It’s spring which is GREAT! But that also means those nasty little creatures known as TICKS are crawling around the Maritimes. Last season we published two episodes focused on ticks and the problems associated with them. If you haven’t yet listened to episode 005 or 006, go ahead and have a listen when you have a few minutes. 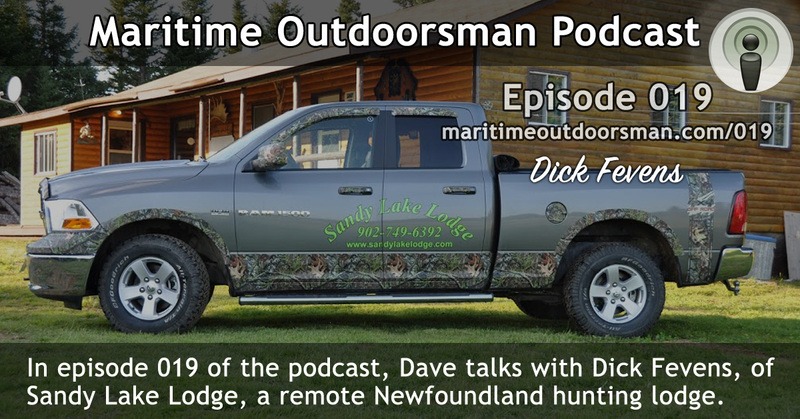 New episodes of the Maritime Outdoorsman are in production so stay tuned and be sure to subscribe to our newsletters by completing the secure form on the right. » Boating, Fishing, Gardening, Hunting, Maritime Outdoors, Prospecting » It’s TICK time again!